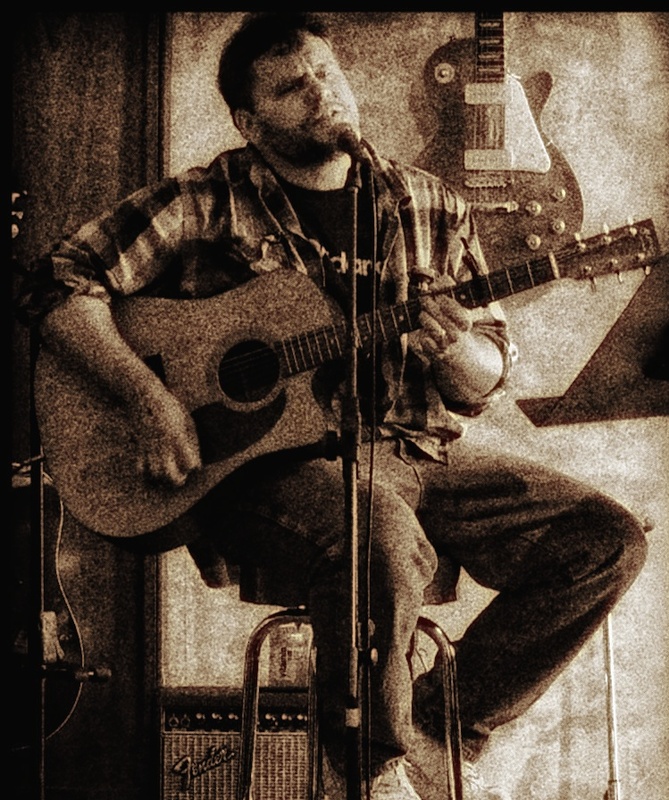 New Jersey-based singer-songwriter Rick Barth didn’t start his career as a thoughtful and introspective acoustic-oriented artist. He cut his teeth on hard rock and metal like many other burgeoning star struck kids . But, over time, if one stays with it, one amasses many influences and styles. As a mature artist you not only are a product of those influences, but, if you continue to grow and are paying attention, begin to establish your own sound and voice. That is the case here. 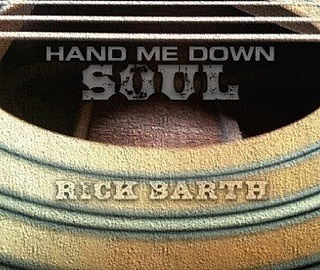 Upon first listening to Hand Me Down Soul what strikes this reviewer is how the album cover and title is immediately indicative of Barth’s vocal approach. There is a comfortable, yet world-weary gruffness to his delivery. The ragged emotional weight in his voice is totally in line with the aged and vintage concept of the album graphics. Barth has done some living, and he brings that well crafted experience and wisdom to the material here. 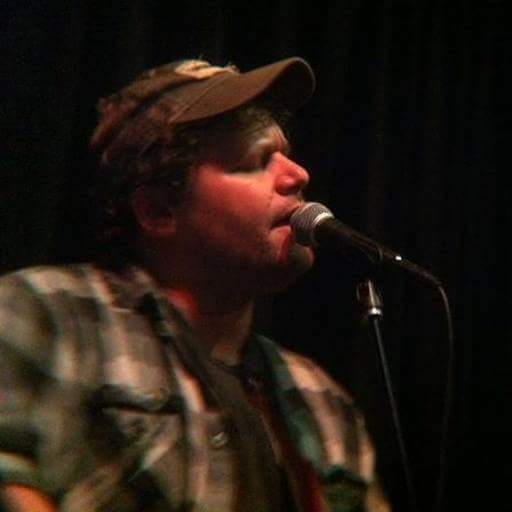 Hand Me Down Soul is a little Butch Walker, a little Steve Earle, a smidgen of Tom Petty, a dollop of Jason Isbell mixed with a generous helping of Neil Young. It’s a bit country, a bit rock & roll, and all soul! While every song on the album plays like a single and stands on its own, there is a flow to the track sequencing that provides a very satisfying and complete album-oriented experience. According to his bio, Barth is currently working on follow up recordings that will take him well into 2018. And many thanks to Paul and Dave of the podcast the Homegrown Sunday Ramble Show who convinced the gifted singer-songwriter to venture out from strictly the cover band circuit in pursuit of his own destiny. This entry was posted in Album Reviews and tagged Album Review, Eric Harabadian, Rick Barth. Bookmark the permalink.